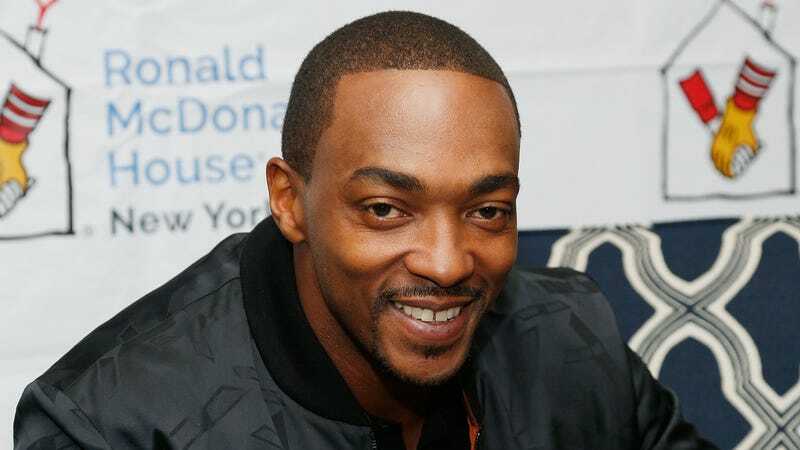 Anthony Mackie at Ronald McDonald House New York. Netflix’s Altered Carbon is a dystopian thriller that plays with the idea of identity by imagining a world where human immortality can only be achieved through the systematic swapping of consciousnesses into the bodies of other, less fortunate people. Though it seemed the show’s future was in question, the streaming service has just announced it will indeed get a second season, and it’ll star Marvel actor Anthony Mackie. With a premise like that, the series’ first season had the opportunity to play with the way that its characters moved through the world and made sense of one another as they hot-swapped minds and bodies left and right. In the now-renewed show’s second season, it’s definitely leaning into the conceit in a big way by recasting its lead role. According to the Hollywood Reporter, Mackie has signed on to play Takeshi Kovacs, the convicted criminal turned detective who was portrayed by Joel Kinnaman in the first season. At the end of the season one, Kovacs gave up his “sleeve” (the body of a cop named Ryker which contained Kovacs’ mind) in order to save his life, and so Mackie’s casting was already more or less seamlessly woven into the plot. 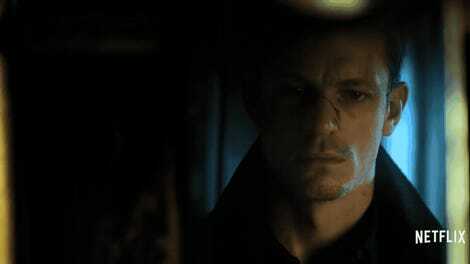 Though Kovacs was played in his original body in flashbacks by Will Yun Lee (and also briefly by Byron Mann) in the first season, showrunner Laeta Kalogridis said Kovacs would prefer an Asian sleeve if he had the choice. It’ll be interesting to see what Mackie brings to the role and Takeshi’s identity given the nature of Altered Carbon’s narrative when the show returns sometime in the near future. Netflix&apos;s Altered Carbon Asks: Can Humans Handle Becoming Gods?